With hardwood flooring trends continuously changing, consumers are now seeking overall wider planks, paired with longer length boards. Wider boards and longer average lengths are anticipated to grow in popularity within the hardwood industry. A rising concern with these characteristics is that the stability of the long planks can be a challenging to maintain, especially in areas that may experience extreme temperature fluctuations throughout the year.  At Vintage hardwood flooring, we believe in providing our customers with the best quality available on the market, so that your floors will withstand the test of time, and fluctuations in humidity and temperature! Through our extensive product testing, we have successfully engineered longer boards in our Solid Sawn &frac34; Structured platform that are up to 9'6” long!  Vintage is now presenting our long length boards offered in a selection of textures available for White Oak. We do not compromise on style, and these longer average lengths paired with wider planks are here to prove it. 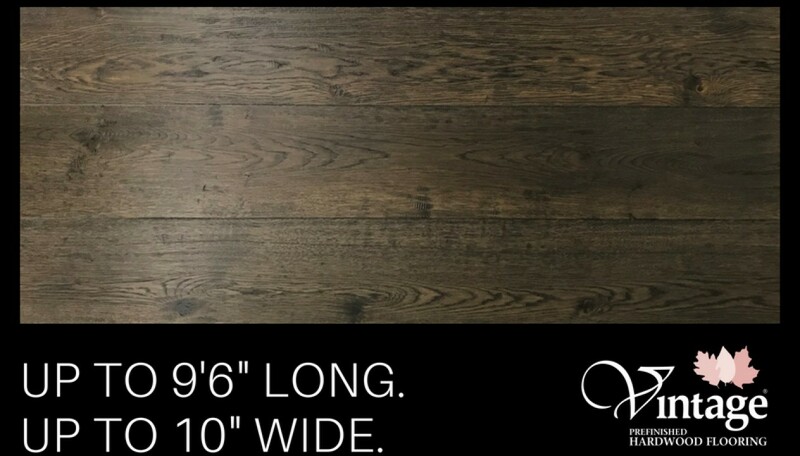 Our White Oak 8” wide boards with long lengths are now available in our Wire Brushed and traditional Smooth textures. Our Wire Brushed texture helps hide daily wear and tear, while also providing the floors with a trendy, European look. The White Oak 8” long length boards are also being offered in our traditional and classy Smooth texture, and they provide a solid range of color options to select from. Our exclusive White Oak 10” wide boards are available in our authentic Hand Scraped collection. Hand Scraping provides a unique texture on every board, creating a truly unique look. This collection also offers a wide variety of colors that can satisfy any flooring needs.